Celebrate National Ice Cream Day the right way at Carvel! 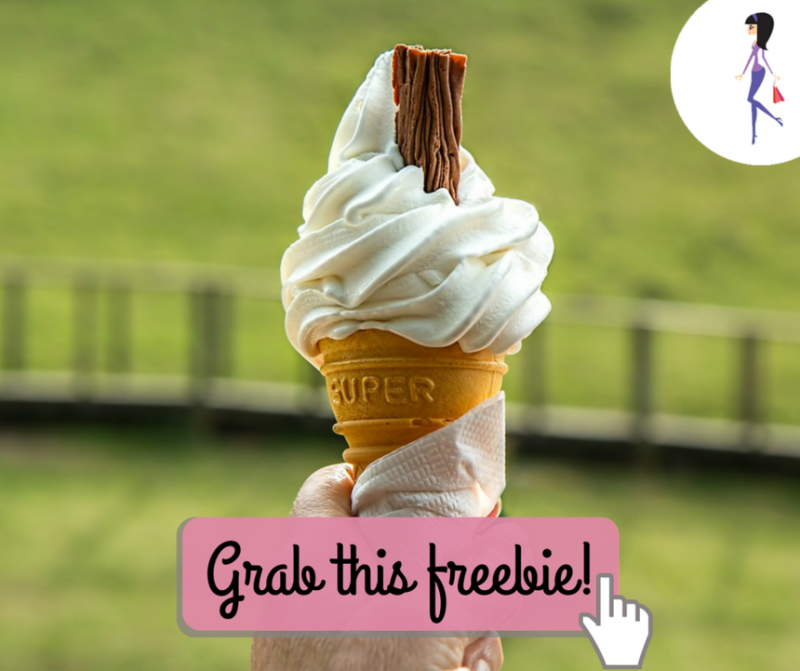 Take advantage of their Buy One Get One FREE soft ice cream cup or cone. Offer valid at participating locations Sunday, July 15, 2018.